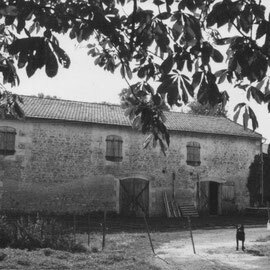 The Seigneurie du Bois or Domaine du Bois exists since the XVth Century. The first known landowner is in 1715, Alexandre de Carlu, captain of the Normandy regiment, married to Suzanne de la Salle de l’Aubaunnière. They are the ones who had all the Charente-style existing buildings built. In 1754, his son Jean Alexandre de Carlu, a Coastguard officer sold the property to Anne Regnaud, the widow of Francis Fresneau, Lord of the Gataudière, and known as the "king of rubber". 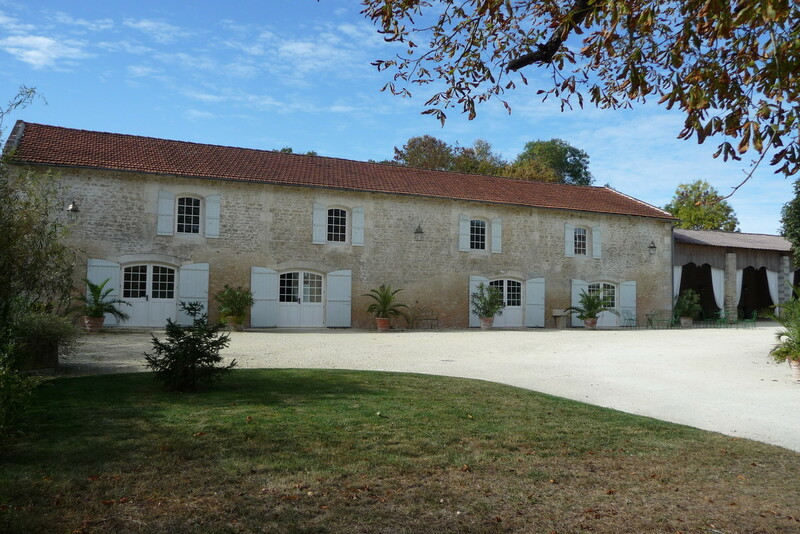 In 1764, his son sold the Seigneurie du Bois to Hubert de Vautron, a Fleet commander of the Navy. He made extensions to the main building. In 1777, his daughter got married to Joseph-Hyacinthe Ribault de Laugardière. 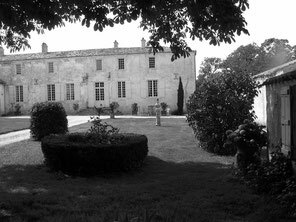 In 1804, the property was sold to Pierre-Charles Arondel and then transferred to the Malpeyre family as a result of marriage. 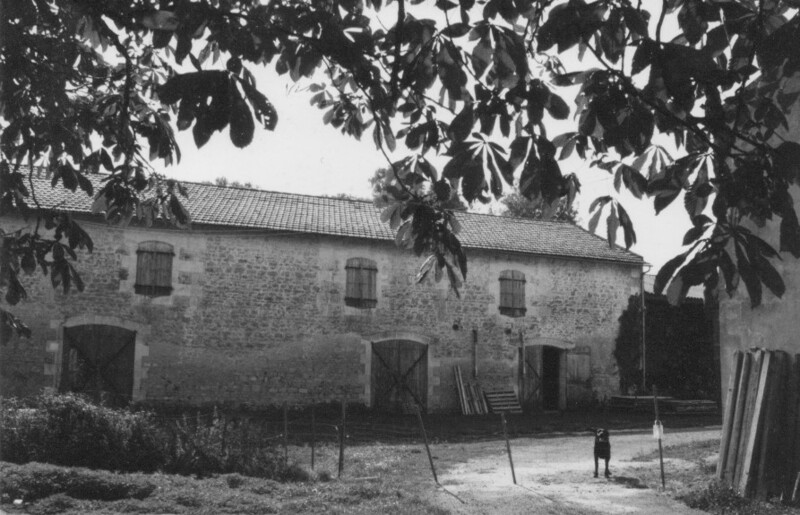 In 1847, the property was purchased by Raymond Boutiron. As an extension of the dovecote, he had a barn and a cart-shed built which created a new courtyard in front of the dovecote. 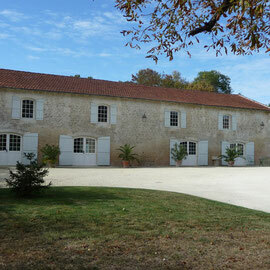 Today this converted XIXth century barn and its courtyard welcome you.